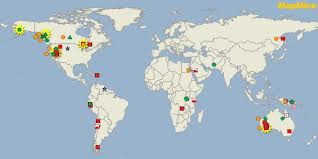 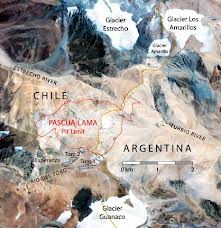 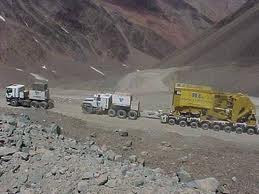 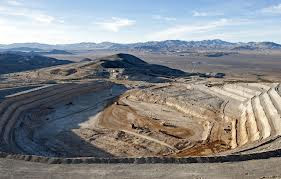 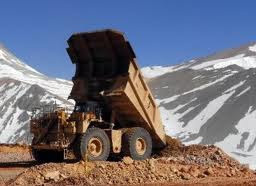 Barrick Gold Corporation - ABX.t is the world’s largest gold producer, with a portfolio of 27 operating mines and advanced exploration and development projects located across five continents. 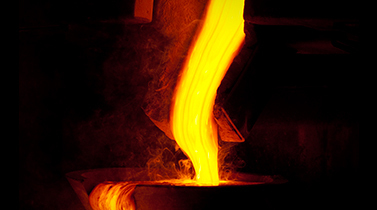 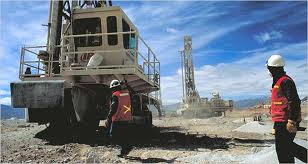 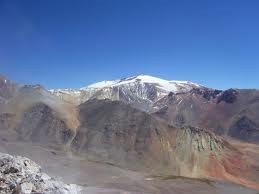 In 2012 Barrick produced 7.42 million ounces at a cash cost of $945 per ounce. 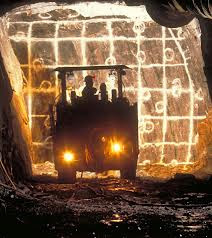 2013 guidance is 7.0-7.4 million ounces at cash costs of $1,000-$1,100. 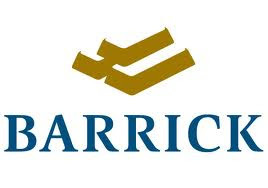 Barrick Gold Corp., the world’s largest gold miner, said a shipment of gold which had been detained for four days by customs authorities in the Dominican Republic has been released and shipped. 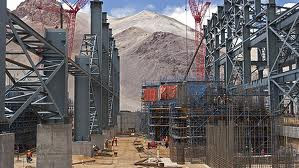 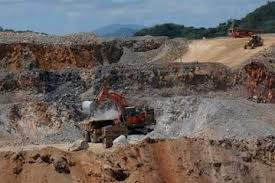 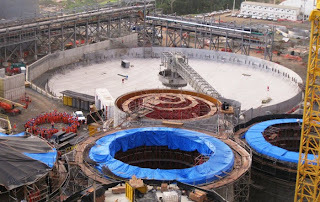 Toronto-based Barrick confirmed on Monday that the shipment of gold from its Pueblo Viejo mine was delayed by Dominican customs officials after an error in the customs declaration system resulted in the shipment being mislabeled as coming from the United States." 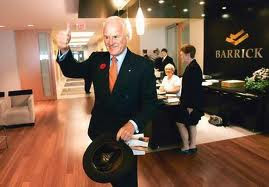 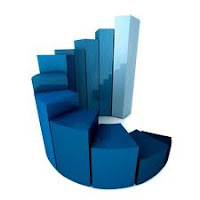 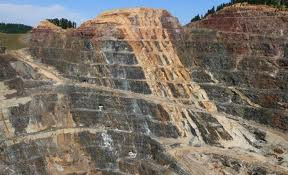 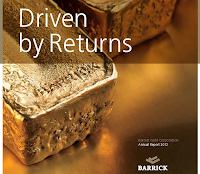 "Barrick Gold Corporation (NYSE:ABX)(TSX:ABX) (Barrick or the "company") today reported fourth quarter and full year 2012 results and reinforced a model for stricter, more disciplined capital allocation to improve shareholder returns and drive the future direction of the company.